Carnegie Leisure Centre in Dunfermline has some of the best facilities and fitness programmes on offer. Sorry, but we have no upcoming events for Carnegie Leisure Centre. 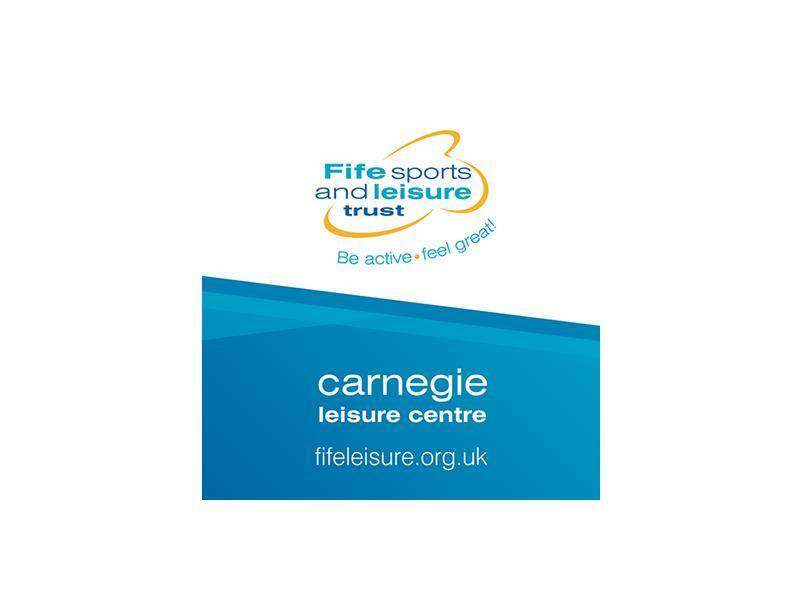 If you know of an event taking place at Carnegie Leisure Centre or anywhere else in Fife tell us about it and we'll list it on the website, for free! Sorry, but we have no Carnegie Leisure Centre listings available for Fife.